After revealing waterproofing on the OnePlus 6, the company’s CEO Pete Lau has shared high-resolution 16MP camera samples from the upcoming flagship. The exif information gathered from the samples confirm the resolution of the primary camera. The images exhibit the camera performance of the OnePlus 6 in day-light conditions. The samples showcase detailed shots with lot of texture and natural colours. Looking at which, one can say the new 16MP sensor is a huge upgrade over the OnePlus 5T. 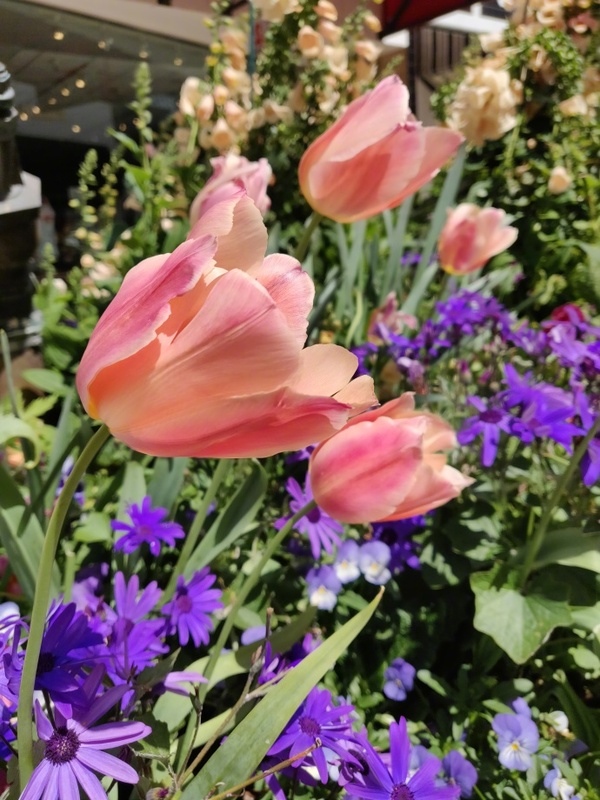 There’s a portrait shot of tulips among the samples, which has a natural looking bokeh effect to it. The background is evenly blurred and the colours pop-out very nicely. It’s too early to get into technical details of the pictures, but the first impressions look really impressive. But what we can say is that OnePlus has a record of sharing camera samples ahead of the phone launch, which means the OnePlus 6 launch is near. From previous teasers and revelations, it is now confirmed that the OnePlus 6 will have a notch design with a 19:9 display. It will be the first OnePlus phone to incorporate waterproofing. A Snapdragon 845 SoC will power the device, accompanied by 6GB and 8GB of RAM. Earlier this month, GizmoChina had reported that the OnePlus 6 would land in 64GB, 128GB and 256GB variants. It is speculated that it will be priced at 3,299 Yuan (Approx. Rs. 34,500), 3,799 Yuan (Approx. Rs 40,000)and 4,399 Yuan (Approx. Rs 46,000) in China.